Then, this past February, Manoucheka decided to join Gwoup Epay Debora, the Deborah Savings Group that had started at her church. Using her loan of 7,200 gourdes from the group, Manoucheka purchased soft drinks to sell for the country’s Flag Day holiday. She explains, “It was a special occasion, and I wanted to use the opportunity to sell drinks to people attending the celebration.” Her profit from the day was enough to repay the loan in full and have funds to take home. Beyond growing more strategic with her business, Manoucheka says that forming relationships with others has been the most transformative part of joining the group. 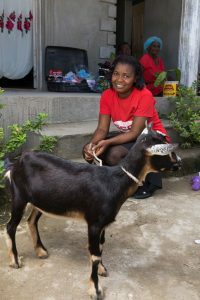 Manoucheka experienced this support and care firsthand as she celebrated her birthday. “No one used to wish me happy birthday,” she recalls. 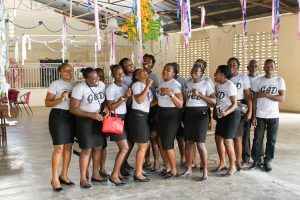 But this year, members of Gwoup Epay Debora came to her home to help clean and do laundry, and they also purchased her a black and brown speckled goat as a present. 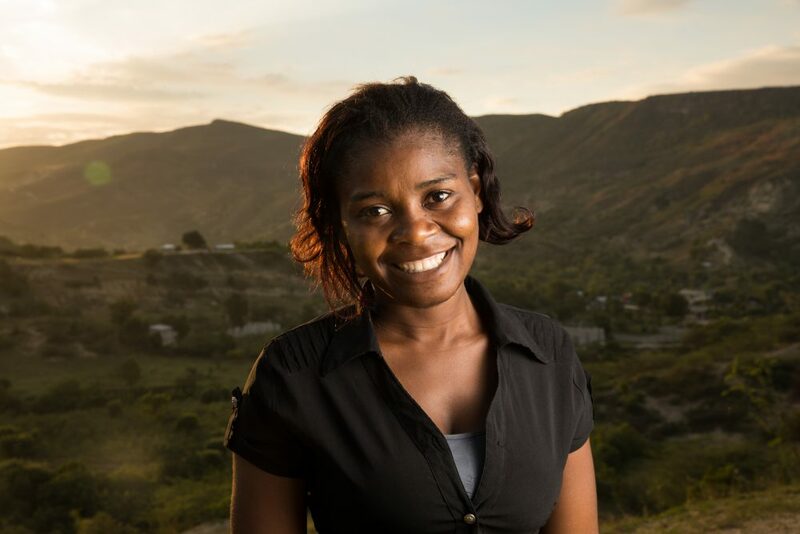 Join Manoucheka in praying the Lord’s Prayer in this short video filmed in her hometown of Jeanthon II, Haiti.